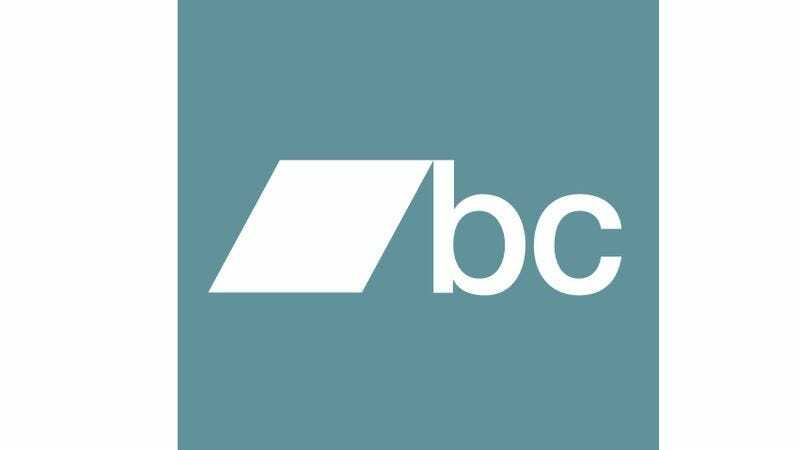 Earlier this week, online music marketplace Bandcamp announced that it would be donating its part of the proceeds from all the music sold on Friday, February 3 to the American Civil Liberties Union. Now, the company has revealed that it sold nearly $1,000,000 worth of music during the sale, with its share—12 percent—going directly to the ACLU. Furthermore, more than 400 labels and entities who sell their work through Bandcamp—including Anti-, ATO, Barsuk, City Slang, Epitaph, Father/Daughter, Fat Wreck, Kill Rock Stars, Merge Records, Mexican Summer, Miracle of Sound, Rhymesayers, RVNG, Sub Pop, Four Tet, Neil Gaiman, Lushlife, P.O.S., Speedy Ortiz, and hundreds more—all pledged to give their 88 percent to the organization as well. If you missed the sale, rest easy: You can still donate directly to the ACLU, which continues to lodge lawsuits and organize efforts against the current president’s executive orders banning people from several Muslim-majority countries from entering or immigrating to the United States, right here.